One of CSCP’s goals is making sustainability easily accessible and understandable to a wide audience. With this in mind, we launched a series of events —Workstudios—to bring together the views, aspirations and activities from different stakeholders. These multi-stakeholder events combine keynote speeches, TED-style panels, visioning workshops, strategic planning, and match-making activities in a one or two-day agenda for groups from 30 to 100 people. Due to its co-creative, dynamic, and participatory nature, these events are usually delivered as part of an internal strategy development session, as a consultation with peers and partners, or as a CSR engagement solutions. 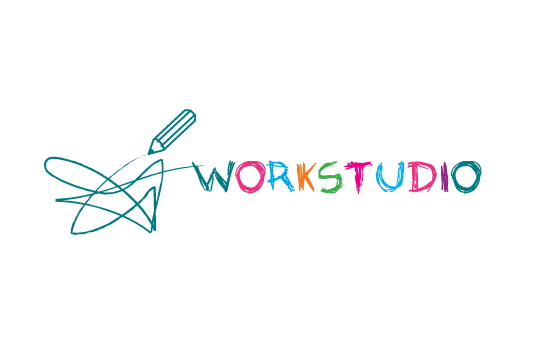 The Workstudios seek to engage representatives of various societal sectors, such as policy-makers, business, academia, and individuals interested on the topic of Sustainable Lifestyles. They support them in their efforts towards leading change for living more sustainably. In order to make this possible, the Workstudios endeavour to bring creativity to strategic action planning through visualising what a sustainable future means for our everyday lives, and the decisions and trade-offs that we will face. Engaging different stakeholders in the co-creation of visions of desirable futures, is an important step in our transition to more sustainable ways of living for all. In the workstudios participants are taken on a journey to the future where they will take an imaginative leap into several different scenarios of everyday life in the future, where lifestyles support societies of people living well within the resources limits of one planet. The visioning sessions help participants to develop a common understanding of the forces that can shape a more sustainable future. Participants can engage in futures thinking, using immersive tools that challenge assumptions and deepen understanding about the evolving dynamics that will drive consumer behaviour over the next several decades. Vision 2050 sessions are part of our workstudio agendas and can also be run as stand-alone workshops and in combination with other activities. The agenda of the Workstudios is tailored to the context of the participating stakeholders and the topics most relevant to each audience. Our way of working in the workstudios invites the sharing of different perspectives, experiences and ideas with the aim to ‘co-create’ new visions of more sustainable futures that are also relevant for the majority of people across societies. Workstudios for the Budding Ideas Glocally for 2050 project and Business Innovation for Sustainable Scale-up were delivered throughout 2012 and 2013 and all reports can be found here as well as many internal workstudios with additional partners. The Workstudios and visioning workshops are just two of the various tools and methodologies the CSCP and its partners develop towards strengthening the Global Network on Sustainable Lifestyles.